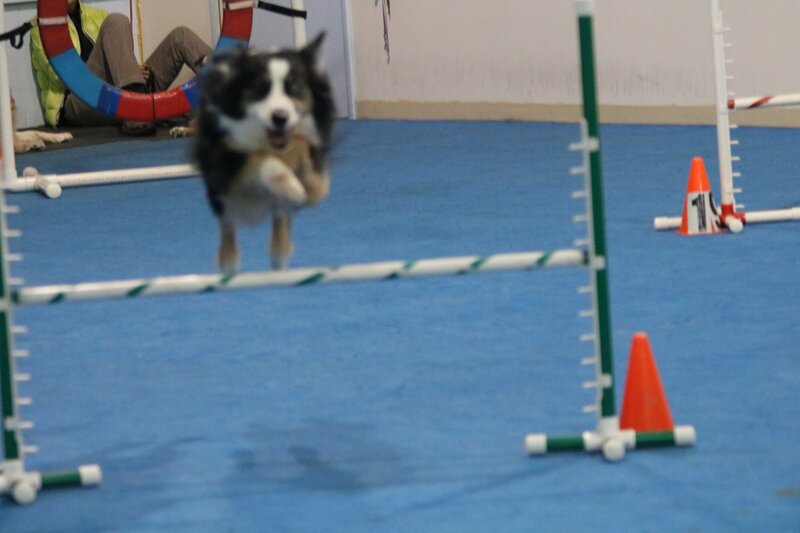 If your dog has energy to burn, loves to run and jump, agility is the sport to try. 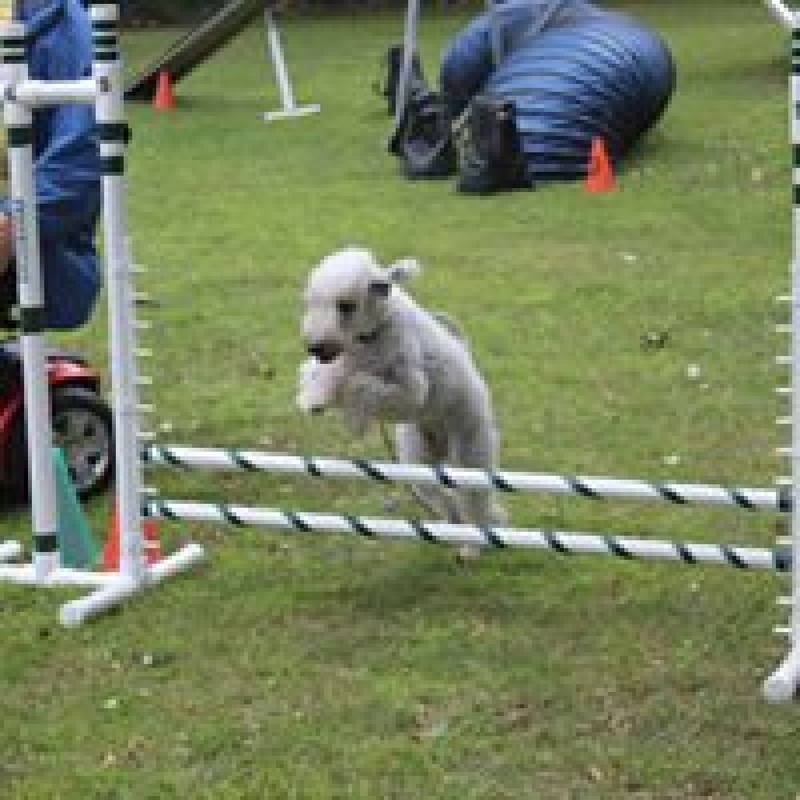 Agility will not only burn off that excess energy, it will engage your dog mentally and because agility is a team sport, it will build a stronger bond between you and your dog. 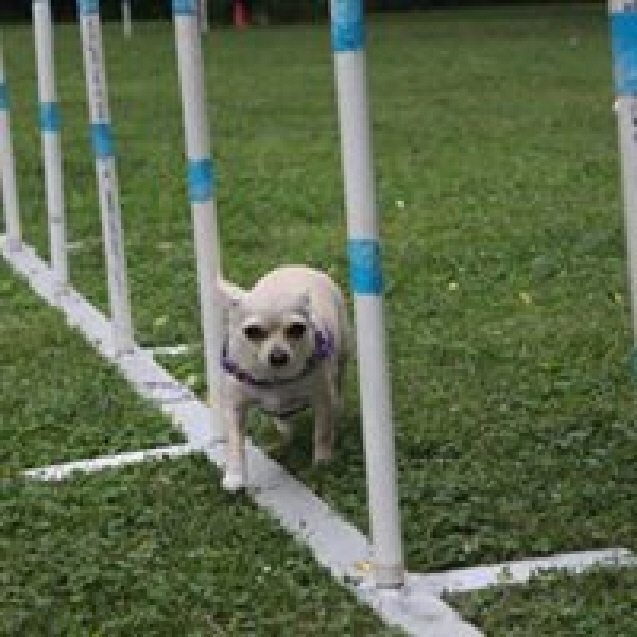 Agility is also a great confidence builder for the timid dog. Whether your plans are to compete or just to have fun with your dog, we have created our classes to do both. 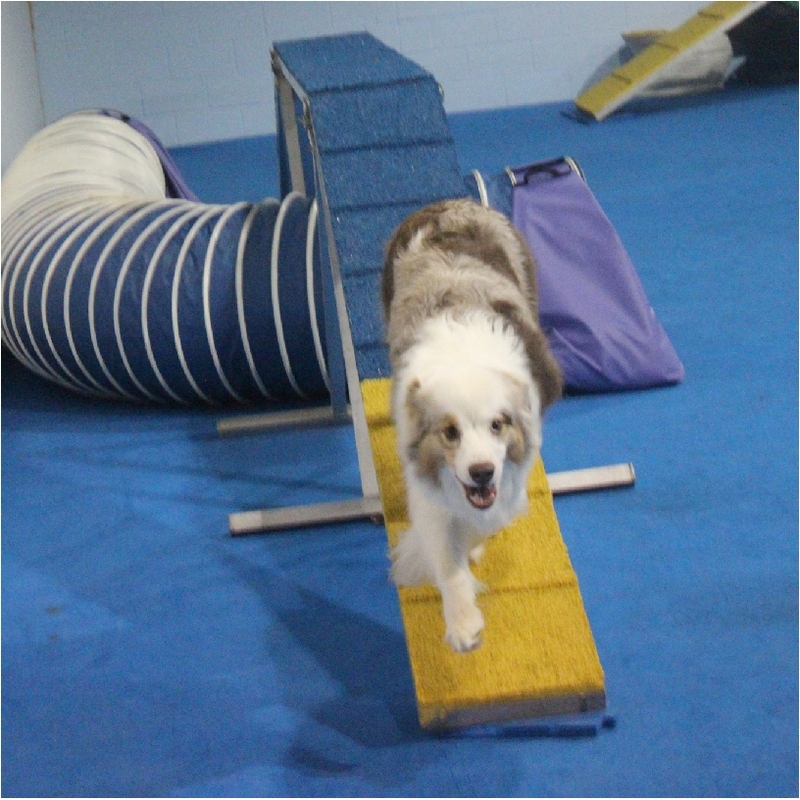 The floor at My Hero Dog Training indoor site was made for agility training. It is thick, padded and non-skid designed with you and your dog’s safety in mind. The contact equipment (A-frame, Dog Walk, See Saw and Table) are rubberized to keep your dog from slipping and sliding. 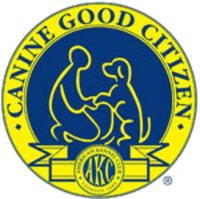 Safety is a top concern at My Hero Dog Training! Agility classes are not suitable for aggressive or reactive dogs. It is best for their safety and the safety of others that you schedule private lessons. The place to start your agility training. 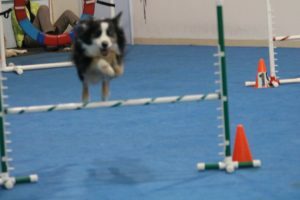 This is a six-week class to “introduce” your dog to the agility equipment: Jumps; tunnels; A-frame; Dogwalk; Teeter-totter; weave poles and table are taught. Dogs will run through gated courses the very first night!! The second set of classes in our agility series. 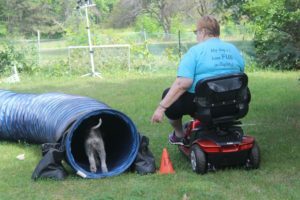 Now it is your turn to learn how to direct your dog from one obstacle to the next, so you can start running agility courses. Now put what you learned in Intro to Obstacles and Handling and start running courses and games. Courses are designed to be fun and challenging. 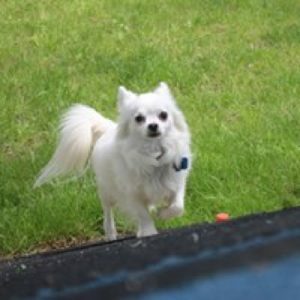 They are also planned for both you and your dog to be successful and have fun. As you and your dog’s skills grow, you will be running more complicated and interesting courses and games like Snooker, Gamblers, Pairs and more.